Recently the Dayton Dynamo brand was given new life by a team formerly known as the Cincinnati Saints. The move has created an exciting time in Dayton, Ohio as NPSL soccer arrived in the area. 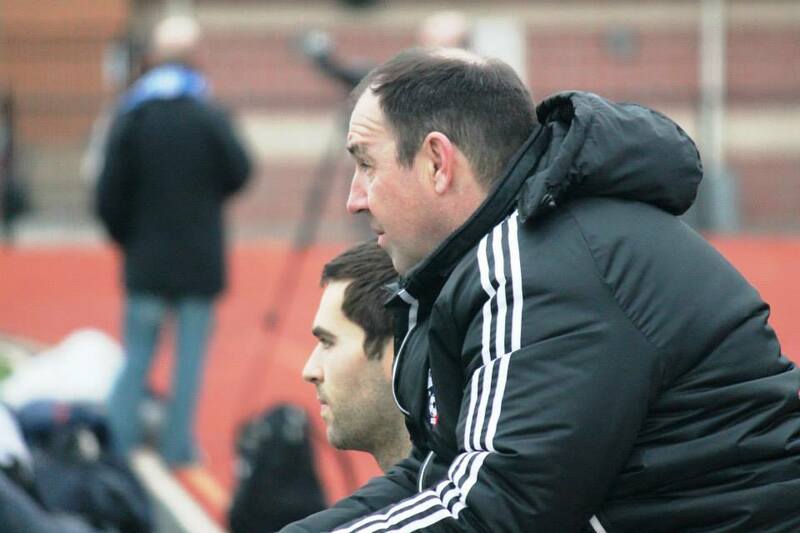 Leading the charge in Dayton is Dynamo head coach Dave Wall, a man with big plans for the organization. In the short-term, Wall is focused on a transition to a new stadium, training ground, and fan base. The team is also welcoming a lot of new players with the goal of making a push into the playoffs. In the long-term, Wall hopes to be successful and grow the game in the city for players and fans. The Saints were very successful doing just that in Cincinnati and there is no reason to expect anything different in Dayton. That’s not to say that it was an easy choice to leave Cincinnati. It was not a decision taken lightly by Wall. And that future is very bright. 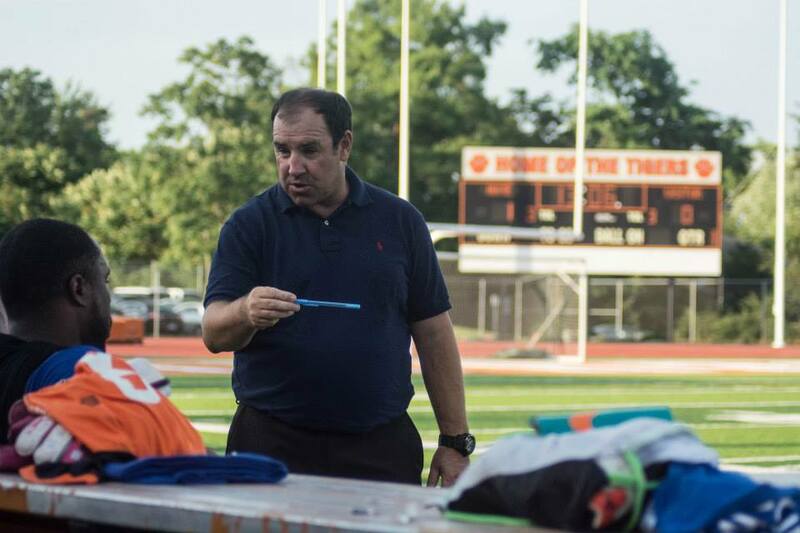 The original Dynamo were a true juggernaut in the indoor game, playing in the AISA and NPSL from 1988 to 1995. The Dayton Dynamo are certainly a team to watch for in Ohio, the Midwest, and beyond. They are an organization on the rise thanks to the support of the Dayton community, one that clearly embraced the move. The team promises entertaining and exciting soccer and the Midwest Region’s new conference alignment will be a great environment for doing just that. The Dynamo will face off against the likes of AFC Ann Arbor, Grand Rapids FC, Lansing United, Kalamazoo FC, Michigan Stars, and Detroit City FC in the Great Lakes West Conference. The Dynamo are really looking forward to continuing their rivalry with Detroit as this is a game the players and supporters look forward to each year. They are also looking to establish similar rivalries with other teams in the conference. It is easy to see that it’s going to be a great 2016 season for the Dayton Dynamo.